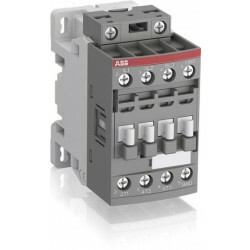 PEXLIM is ABB’s family of silicone-housed arresters that offer unique advantages by design to offer secure protection against over voltages. 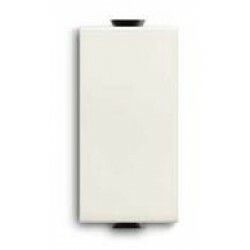 With the silicone directly molded onto the internal components, the design is safe, secure and effective. They permit flexibility in installation and offer great value for money. 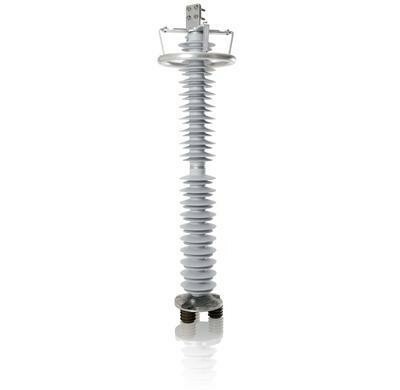 PEXLIM arresters are type tested according to IEC 60099-4 and ANSI/IEEE C62.11. Also, complying with customer specific standards. Applicable to UHV (Ultra High Voltage) applications.